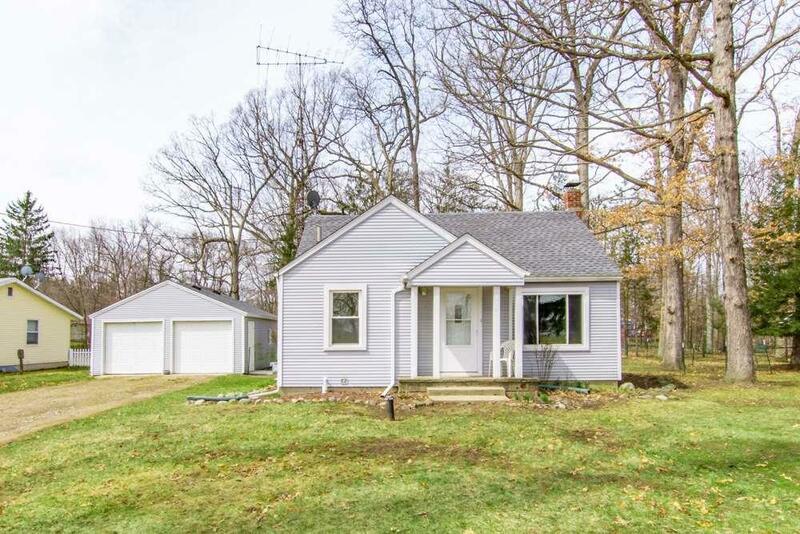 7000 Browns Lake Rd ~ Desirable Summit Township area for this 2 bedroom, 1 bath, nearly 800 SF home. 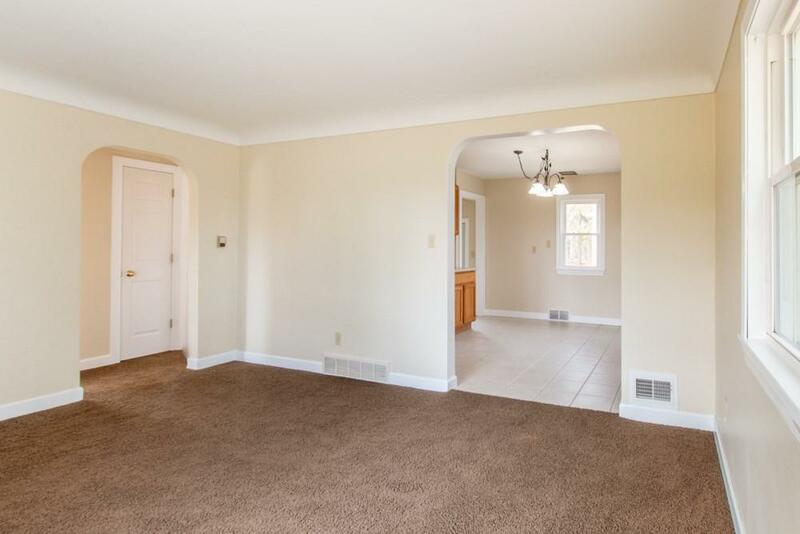 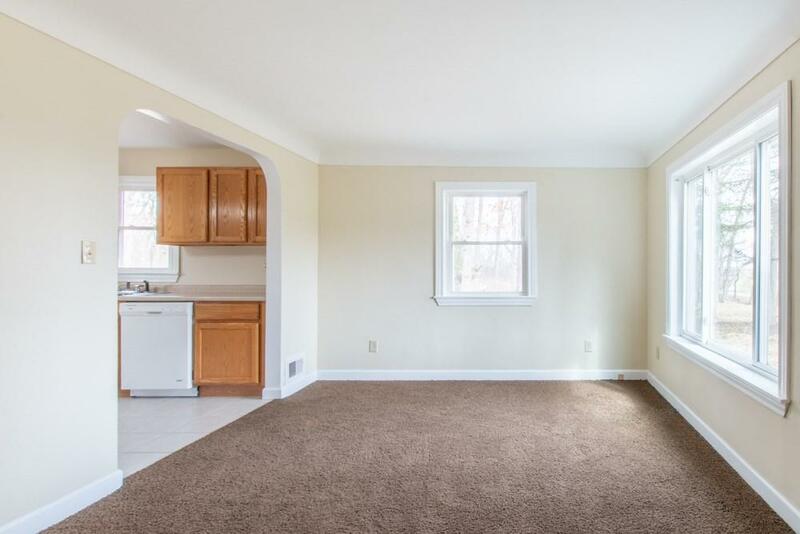 Features tastefully decorated interior, many rooms freshly painted, kitchen with eating space, fenced backyard, huge detached garage can be a 4-car vertically, washer/dryer, appliances including dishwasher, newer windows, newer roof, and great location near Kimmel Rd. 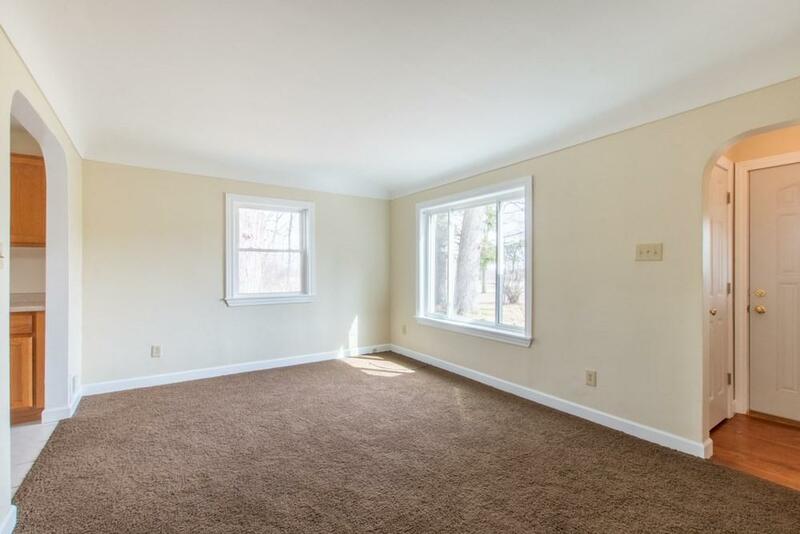 All on very nice 1/2 acre.